For Indian fans, its one of the rarest sites to see players like MS Dhoni making news for the wrong reasons. However, he was recently been criticized for doing something that is least expected from him – lose his cool. He was seen getting angry when his side CSK locked horns with RR on Thursday. The incident took place in the very final over of the match due to some confusion regarding a no-ball. On the fourth delivery when Super Kings needed 8 from the last three balls to get over the line in a tense game. Ben Stokes bowled a high full toss to Mitchell Santner. Umpire Ulhas Gandhe has called it a no-ball only to see his colleague Bruce Oxenford, who was standing at the square-leg, overturn it. In order to get some clarification from the umpires. Dhoni stormed onto the field and soon he was seen getting involved in an animated exchange of words with the officials before walking off the field, leaving one and all shocked with his unusual and unexpected behavior. The act drew criticism from various quarters with several former players slamming him for undermining the authority of the game. Unsurprisingly, most of the people were expecting a tough punishment for Dhoni. However, the IPL sprung a big surprise by just docking 50 percent of Dhoni’s match fees, leaving many shell-shocked. 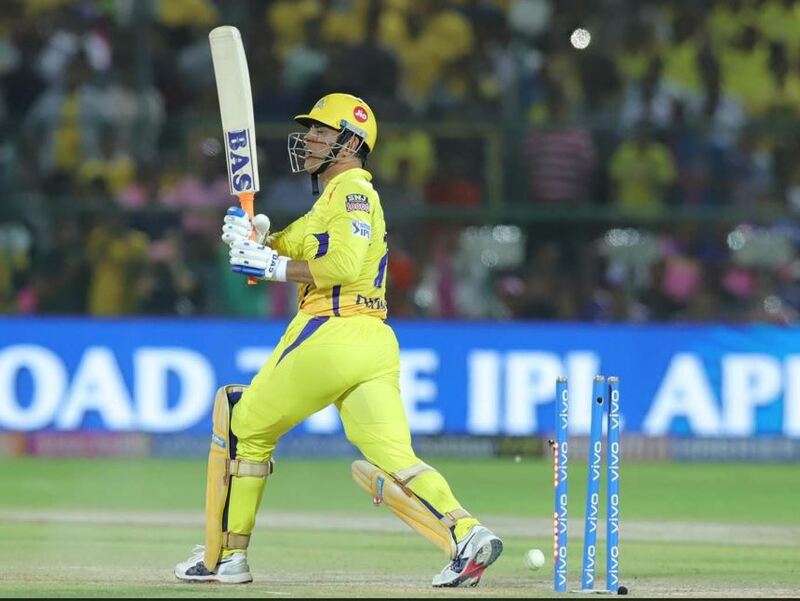 On Saturday, former India batsman Virender Sehwag echoed the same sentiments and said that Dhoni should have been given a 2 game ban for storming onto the pitch. Sehwag’s comment, however, has not gone down well with the ardent fans of Dhoni as they took to Twitter to take a shot at him. Here are some of the reactions. Really? You people need to go through the facts first. MSD ALWAYS STOOD FOR THE INDIAN TEAM. Sehwag was the one who never cared about the team situation just swung bat. And is questioning MSDs dedication. Go hide somewhere #sehwag sir. You are sounding like a retard now!